I tried and I tried to come up with a creative title for this post, but alas I am stuck. A little background on my skin: It's pretty dry and rarely breaks out. 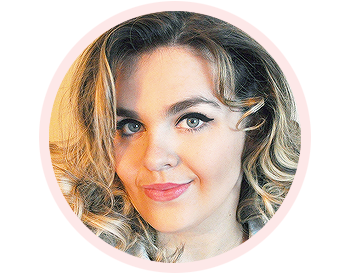 I'm lucky in that I really don't have to do much with my skin, but I prefer to keep up a routine so that if I do break out, I have a way to combat it. Now, when I say 'harsh', in no way am I speaking negatively. This scrub is an award winner, and for many good reasons. It gets all up in your skin and cleans out every single pore, just imagine that. It has a superfine grain and feels amazing on your skin. I even use this on my legs sometimes, when I feel they need a light exfoliant. Since this is such a 'harsh' exfoliant, I only use this maybe two to three times a week, depending on how my skin feels. You've probably heard from everyone and their mother about how good the Neautrogena Pink Grapefruit line smells. They are totally right. I use this (PINK!) cleanser with my Clarisonic every morning after I exfoliate. It foams up on my skin and feels all tingly. One thing I don't like though is that my skin always feels freezing after I use it. I guess that's the cooling effect it's supposed to have, but I always end up splashing warm water on my face afterwards. Let me explane to you why I love this thing so much. In 2009, I had normal teenage skin that broke out every week or so. There were always a few blemishes on my face. Then I got this baby. My skin was clear the next day, as has been ever since. I still get a few little breakouts, but overall my skin is smooth and blemish free and I owe it all to this lovely little device. I still have my original Clarisonic, (I think they even stopped making the one I have, that's how long I've had it for.) I change the brush head every few months, and I had to purchase a new charger earlier this year, but overall this system has changed my life. I even got my Mom into Clarisonic, now she has a little pink system! This has been a staple in my makeup kit for a while now. I've never bothered trying another brand, and I don't feel the need to. I feel this makeup remover gets all the extra gunk off without making my face feel like an oil refinery. After seeing these being raved on in Allure, I decided to try them out for myself. I picked up a travel pack to keep in my bag and I became obsessed! These are the best makeup removing wipes I have ever tried, including my ever-loved MAC Wipes. They take off everything in one swipe and don't irritate my eyes or make my skin red, like most wipes do. The only downside is that I'm not really a fan of the cucumber smell, but I can overlook that fact because these work so well. This moisturizer is amazing. It isn't too thick but it isn't too thin, it smells fantastic and it soaks into the skin super fast. I only started using this a few months ago when my Mom stared me on a Perricone skincare routine but I already notice a huge difference in my skin! It is quite obvious why this is such a bestseller. Now I know this isn't marketed as a moisturizer, but this product has been a family secret for years and years and years. My Nana used this as a moisturizer for as long as I can remember, slathering a ton of this on each night. She looked in her fifties until the day she died. It's another 'family secret', my Nana's age when she passed away in 2008, but let me tell you, she was nowhere near fifty. She claimed this was what kept her looking so good for so long. Back in the day my Grandfather owned a grocery store and used to buy two cases of this cream, one to stock, and one to bring home to my Nana. I was in WalMart a couple months ago and saw this and instantly bought a container of it. The smell alone brought back so many memories. Now I use a thick layer at night, and a very thin layer before putting on my makeup, because I feel it gives a little bit of a dewy glow. It's very oily, but I have dry skin so it soaks up and stays smooth all day long. I knew I needed to add a mouistruzer with an SPF into my regimen, so I picked this up at CVS after seeing Allison Williams from Girls rave about it in an interview. 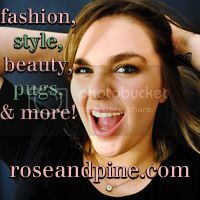 I understand she's their spokeswoman and that's her job, but I adore her and wanted to try it anyway. It's certainly not my favorite, but for the price it gives good moisture and I haven't gotten any sunburns on my face while using it. I may repurchase it when I run out, unless I find something better I would like to try. I use this under my other moisturizers and let it sit and soak in for about ten minuets before putting anything else on my face. Another fantastic Perricone product, but this one is a bit more confusing. It's a foundation, but it's not a foundation, and it is filled with great skin benefits and has a non-chemical SPF 30 protection. I started using this about two weeks ago and I noticed my skin feeling healthier and looking brighter. It gives a great, smooth finish that looks so natural and stays put all day long. I have a feeling this product will be in my makeup kit for a long time. I only use this when I have a blemish, which thankfully is a rare occurrence. The smell is a little harsh, I try not to use it around my eyes or nose. 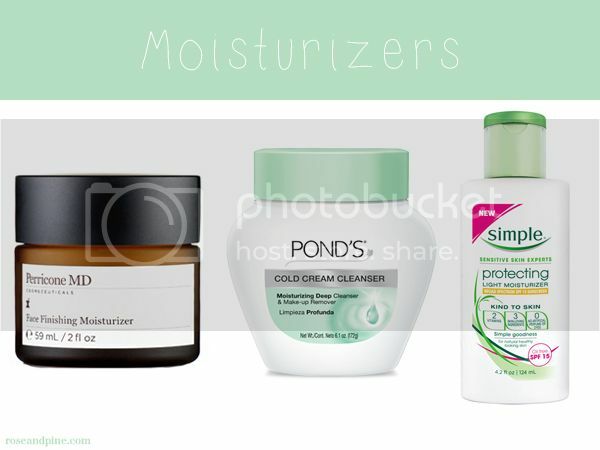 I'll use this at night before I use my Pond's Cold Cream, because it dries really fast and works overnight. My Mom bought this for herself at Ulta but ended up not liking it, so she gave it to me. I really like this treatment, I noticed a difference in the fine lines and dark circles around my eyes. This product uses fruit stem cells to help treat your eyes area in the most delicate way possible. See that weird little tip thing? You use that to rub the product in, it helps stimulation in the skin and it feels so good because it massages the skin. And there you have it, my daily routine for keeping my skin perfect in it's own way. What do you have in your skincare routine? Anything you think I should try? Leave a comment & tell me! 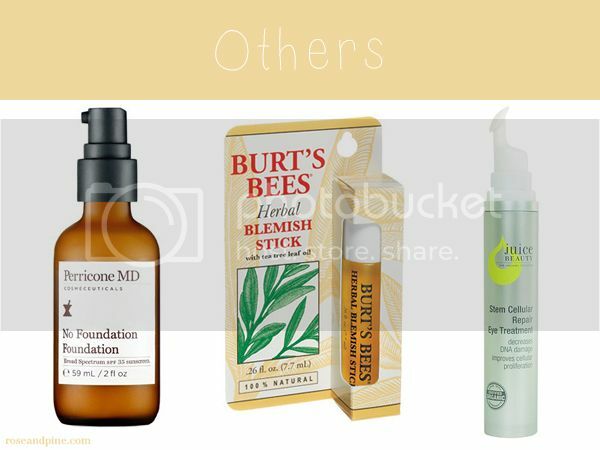 I love that Burt's Bees Blemish Stick. It's great that it's all natural and works amazingly! After years of my Nana swearing by it, I totally see the hype! Thank you for the list! I love learning about new products and seeing what actually works for people. 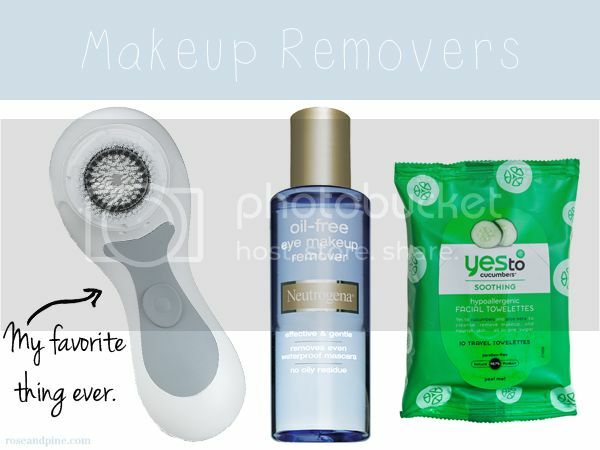 Neutrogena's make-up remover is a product I always recommend to people. I think it's the best around! Hmmm maybe I'll try that cleanser. Sounds interesting! 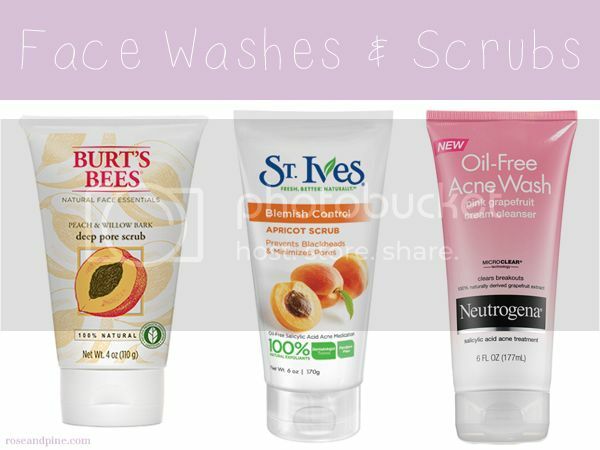 One product that i can't live without from your list is the St Ives scrub (THE BEST)!!! Thanks for sharing these. I must try the bb blemish stick and the "no foundation" foundation sounds very interesting.